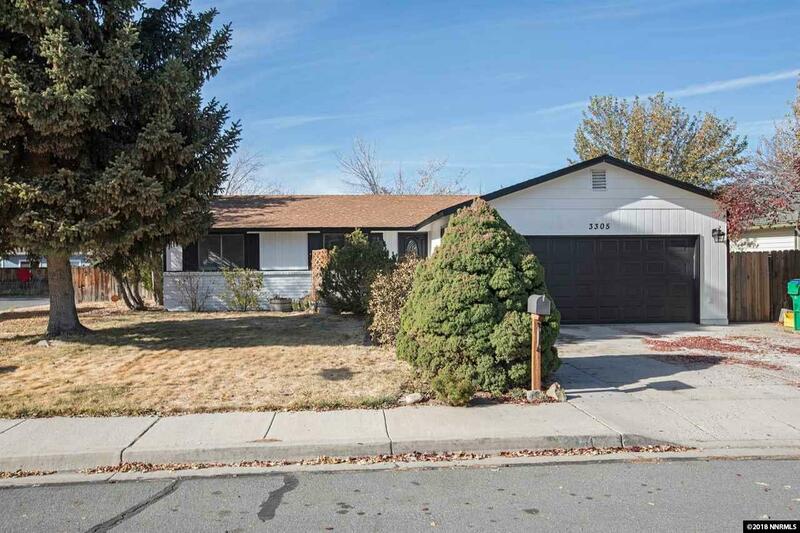 Fabulous renovation in Sparks! 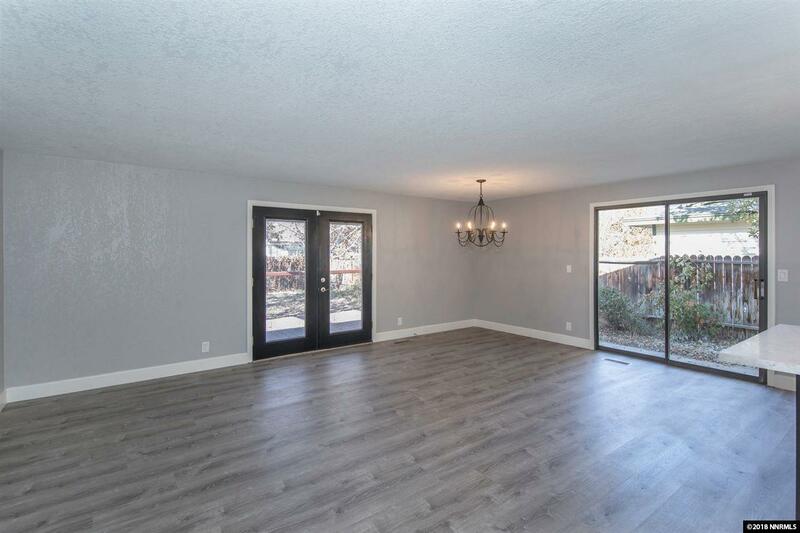 If walls could talk they would rave about all the upgrades that this home has undergone. 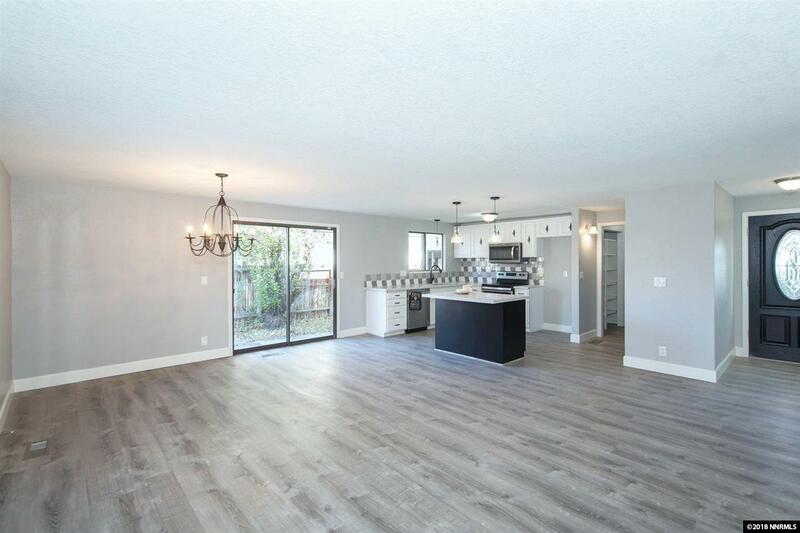 This three bedroom two bathroom home has a brand new kitchen that has been opened up to the dining room and living area. A large pantry has been added along with sparkling quartz countertops, a decorative backsplash and large island and breakfast bar. 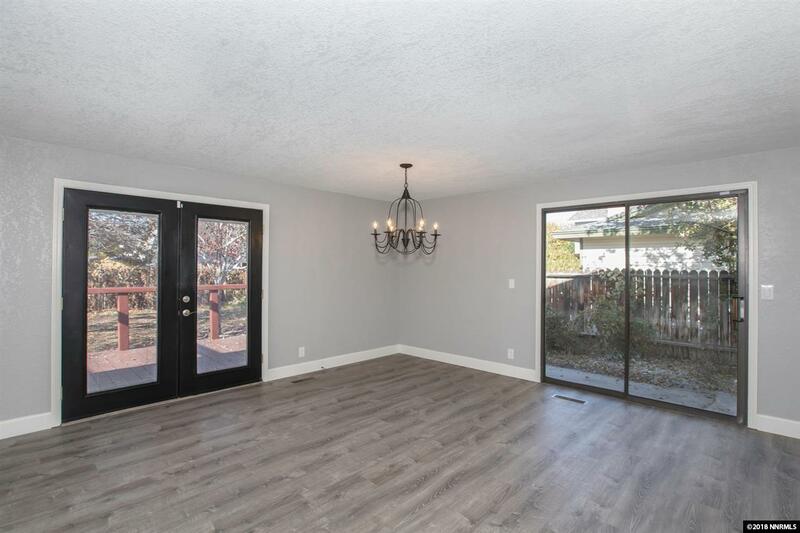 The entire house has been freshly painted and has lifeproof laminate flooring, plush carpet and upgraded light fixtures throughout.